The cast and crew for Shark Tank is returning to ABC for a tenth season this Sunday, October 7 starting at 10:00 p.m. EST/9:00 p.m. CST. Modern television rarely witnesses a program that can withstand demand from a global audience for ten seasons. The milestone of 200 episodes in combination of being a prime time show on ABC that has been syndicated, streamed and replayed millions times over is an impressive sign to the core message of the show. And that core message reflects creating awareness and opportunities for startups and entrepreneurs. Recently Daymond John released a new book, and toured parts of Colorado to speak to investors. His proactive view on helping startups is inspirational. During the off season the other sharks have been staying busy with their business ventures. Sarah Blakely, Bethenny Frankel, Rohan Oza, and Alex Rodriguez. Additional colorful guests will also be joining the mix this season. 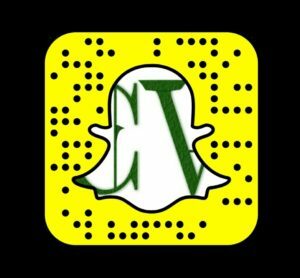 Clay Newbill, showrunner for Shark Tank informed EW that Charles Barkley will step into the tank during season 10. The pitches and companies also make up a huge dynamic of the show. Often bold and colorful personalities relate well on television regarding Shark Tank. Even if your company has a high sales volume and a high cost margin; it is important to have a representative available to relate those metrics in an engaging manner. 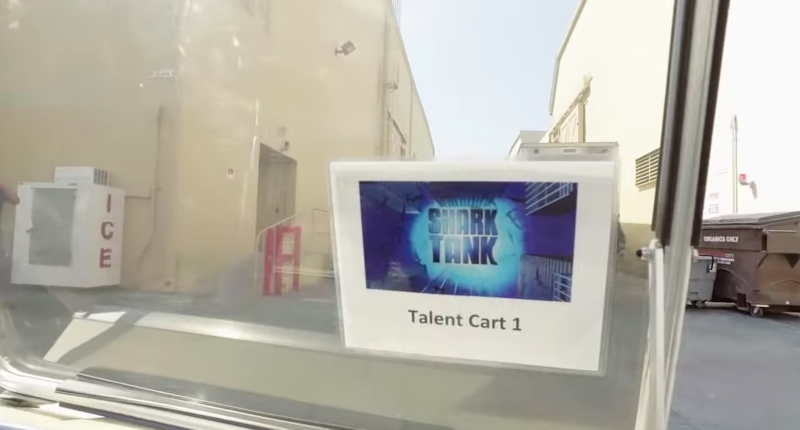 Watch over the behind-the-scenes footage via ABC on YouTube from the filming location in Los Angeles for Shark Tank.